Few things can make a homeowner grind their teeth in frustration like a clogged up pipe. It’s one of the most common plumbing problems, and depending on which pipe gets clogged it can become a major thorn in your side. A home with running water is a happy home; A home with clogged pipes is a headache. 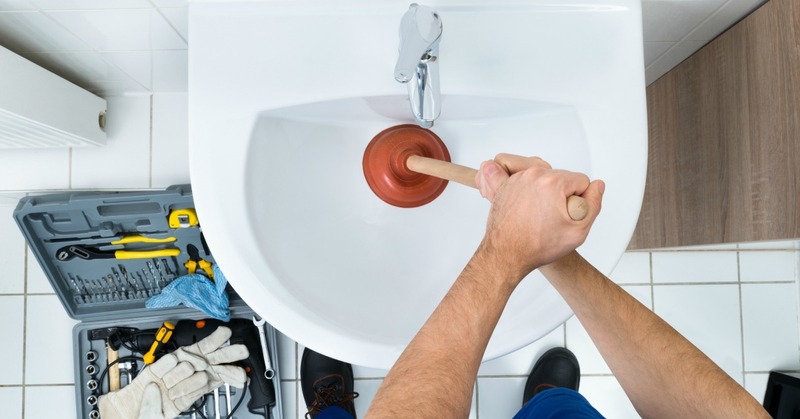 At Boydco Plumbing, we know how to deal with clogged pipes. Keep an eye out on these seven things that can clog pipes if you aren’t careful. Few things can do more of a number on your pipes than grease. Food grease can congeal in your pipes, turning into a gooey, solid mess. Whenever possible you should avoid pouring grease down your drain. If you suspect you have grease in your pipes, you can try flushing it out by pouring in boiling water. It was once a popular belief that pouring coffee grounds into pipes was a good idea. It was believed that the grounds would clear out pipes and make them smell fresh. This couldn’t be more wrong: Coffee grounds are a nightmare in your pipes! They can harden up as thick as cement. Loose hair can clog up your pipes over time. Especially in bathrooms: loose hair can get tangled up with water deposits, soap scum, and other debris to form a pipe-clogging ball of refuse that’s hard to remove. Consider adding strainers in your bathroom to catch loose hair so they don’t end up going down the drains. Toilet paper is designed to effortlessly break down in your pipes. Other types of paper are not. Take care not to flush paper towels, tissues or other types of paper. They can get jammed in your pipes. Another common bathroom hazard for your pipes can be found in your medicine cabinet. Cotton swabs and cotton balls should be tossed in the trash and NOT down your pipes. These little fluffy objects can clog a pipe with ease. Do you have kids? Do they have small toys that can be flushed or fall down a drain? If the answer to both questions is yes, you’ve got the recipe for a major pipe clogging. Toys clogging pipes are surprisingly common. You should probably take off your jewelry before using the sink. Another way that pipes can get clogged is when jewelry falls down the drain. Losing your wedding ring down a pipe is bad enough; Having it cause a clog is just adding insult to injury.